I've recently had a few people inquire into my hair care routine and what products I use! Let's just start with me having my mom to thank for how my hair is today - she was very adamant when I was growing up that I wouldn't get more than a trim and as far as coloring my hair - well that was out of the question! This has transferred over into my adult life and not coloring my hair has it's benefits because I never think of maintenance besides the occasional trim (cut if I'm feeling really bold) and it really cuts down on the amount of money I spend on hair care, which let's be honest is just spent on beauty products instead! Just as you do with working out, you have to trick your hair, like you would trick your body with working out, when it gets used to a certain product because the results can start diminishing! With that being said - I have some tried and true products that I have sworn by for the last few months/years that are not only affordable, but they work great!!! Gorgeous locks that are not mine!!! Aussie Shampoo & Conditioner: I change my shampoo & conditioner frequently, but always come back to this one. They have changed their formula over the years and I'm currently using their new smooth collection and really like it. Garnier Fructis Moroccan Sleek Oil: I have been using this product for over a year and always apply it to my damp hair after the shower regardless of if I'm styling my hair or just letting it air dry. It's a great substitute for the original Moroccan Oil for a fraction of the price! Dove Dry Shampoo : This is my favorite dry shampoo and it's all thanks to my sister!! She introduced me to this product last month and I've been using it non-stop...well when I don't wash my hair!! Elnett Hairspray: This hairspray came highly recommended from Shelby and after pretty much every hair and beauty blogger raving about it and celebrity stylists swearing by it, I decided to buy the smaller can so that I could travel with it and also test out to see if I liked it and I do!! Remington Curling Wand 1 Inch : My friend Krissy introduced me to the wand three years ago and since then it has transformed the way I curl my hair!! I use the 1 inch barrel and the curls vary in size depending on how far down on the wand I curl it. I can curl my entire head of hair in less than 20 minutes and to me - that's miraculous!! Remington Protective Rollers: When I want to add a little more oomph into my hair look, I opt for using hot rollers. I roll my entire head and then leave them in while I'm doing my make-up. Once I'm all set - I take them out and brush them out - since I don't want Curly Sue curls and I get really voluminous waves. Spray it will a little Elnett and I'm ready for a night out!! Big Paddle Brush: I have one brush for everything and I picked mine up at CVS. Any paddle brush will do, but this works so well on my long hair and I never have a hard time getting tangles out! I don't normally tease my hair, but if I do I just use my regular brush and it works fine. 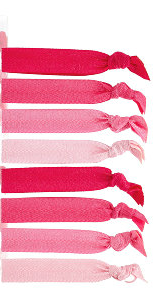 Small elastic hair ties: These little guys were a recent purchase over the summer to make fishtail braids easier. I hated how my hair looked with a thicker hair tie so I went to CVS and bought the black elastic ones (200 per pack) and it has transformed the ends of any braid I do! Along with my tried and true favorites I of course have a few hair care items that I've had my eye on! I've long been a faithful elastic hair tie user but everyone swears by ribbon hair ties and I want to test them out - just not sure if they last as long! Does anyone use these?! A biotin based vitamin that promotes shinier and silkier hair along with the added bonus of healthier nails!! So there you have a few of my favorite products along with a few I'm dying to try!! Do you any of these products? 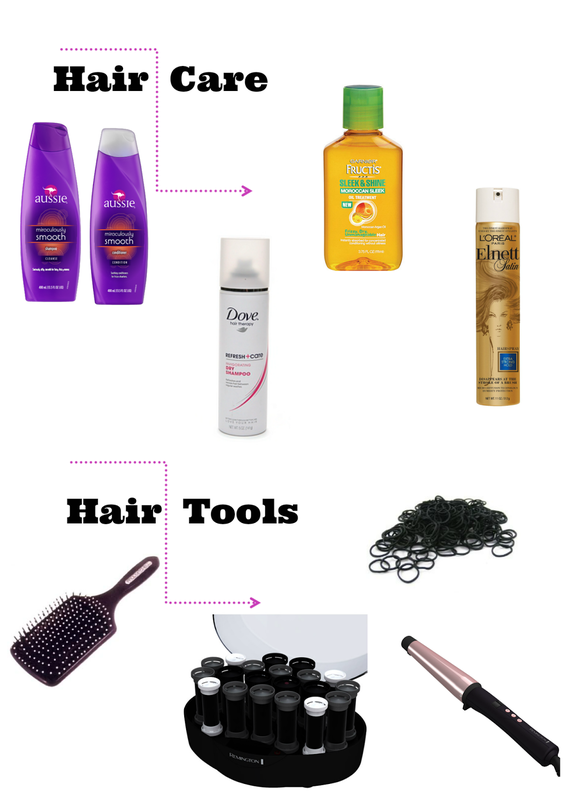 What's different about your hair care routine? I wish I had never colored my hair! Ever since I was in high school my hair has been a million different colors, and my hair hates me for it. And of course I spend way too much money on hair care products. 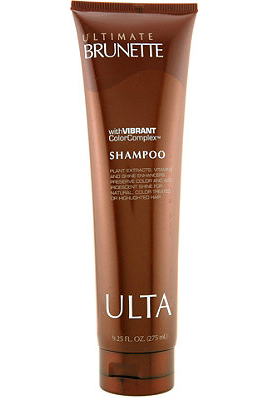 I am going to try out this shampoo since it seems to work great for your hair and is affordable! I absolutely cannot live without that hairspray though - it is my favorite! I can't believe you've never colored your hair! I wish I didn't have to hahaa! But if I had your thick gorgeous locks I guess I wouldn't touch it either! Love those ribbon hair ties! Love the Garnier sleek oil, that and their damage eraser products are fabulous! i've tried the hum before! my sister is currently testing the viviscal for me and LOVES it. Your hair is ridiculously gorgeous! I wish my hair was that thick and full! And I kinda have to dye mine or I'm pretty sure I'd be completely gray (thanks mom). And I need to try the hot curlers trick... maybe then my hair would stay curly! I LOVE ribbon hair ties but they definitely don't last as long, and my hair is super thin! But maybe that's why... I have to loop mine three times to get it to stay! These are some great products! I have hot rollers but I definitely don't use them enough! You have inspired me to bust them out this weekend! I would totally use those ribbon hair ties but I don't understand how they work. Ha! Oh man I wish my mom would have been more adamant about the whole hair coloring thing. I spent years and years destroying my hair with box highlights so I sort of regret that now hah! Great products! I need to try the Dove dry shampoo. I wish I didn't have to color my hair but being a blonde ( and wanting to stay one) I have no option. I only use ribbon hair ties now. I love them! My favorite hair line is Not Your Mother's. I'm obsessed with all things hair (I want length like yours!) Thanks for sharing these favs! I still swear by those hair ties! I've been using the same one since the beginning of August and it's still going strong-- it has stretched out a little bit, but nothing more than any other hair ties I've used in the past. I need a new curling wand so I can start doing something to my hair once I finally decide to get it cut! I love all of these things you posted- your hair is so gorgeous! You DON'T color your hair?! Oh my gosh, your natural hair color is beautiful!! You're right, so much less maintenance and money!! The ribbon ties are super cute but they don't hold my hair tight enough. I wear them over my normal elastic... but I'm the type that wants my pony or messy bun securely in place, not slipping out multiple times a day. Not everyone likes their hair so tight and secure. I will have to try those hair ties. I have thick hair though so I hope they will hold. I use the thicker pony tail holders and they kind of hurt sometimes. :-/ I get lowlights on my hair like once a a year. I have never tried any other hair products though. I am thinking about dry shampoo though since I only wash my hair once a week. Thanks for sharing all of this though since I know nothing about hair products! Haha. Girl, your hair is gorgeous!!! So jealous! Okay, now that I've got that out of the way, haha, I'm intrigued by the wand. I've heard great things about it, but haven't used one before. My hair is super fine, so it doesn't take too long to curl so I haven't seen the need. Random, but I'd been thinking about getting curlers, just to be able to do both makeup and hair at the same time. Thanks for your tips!! I need to find a good dry shampoo - I need to try that. I love the smell of Aussie products. What a great post! You have such beautiful hair, and you obviously have a great set of products that keeps it that way! You reminded me that I need to buy a new bottle of Aussie's 3-minute miracle - that stuff is awesome and so cheap! I recently took off the clamp on one of my curling irons to turn it into a wand, and it has been working great - I'm so much happier with the type of curl it produces! Oh man am I happy you did this post! Your hair is stunning and I'm the biggest struggle bunny when it comes to doing mine. I need to take these tips and work on my skills asap. You're just lucky you don't have to dye your hair. When you're blonde you pretty much have to do something or it'll look like dishwater hair. My mom is the complete opposite of your mom and has told me to get my hair colored and cut often! Too funny! I tried the ribbon ties and hated them!! They say they don't leave creases in your hair, they do, and they start to stretch out pretty easily and they get all nasty if you wash your hands and they're on your wrist. Clearly I wasn't a fan! Ahhhhh! 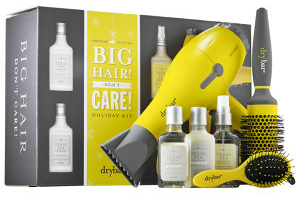 That DryBar holiday kit is going on my Christmas list! LOVE! I have never colored my hair either! But I have chopped it off many times. :) The only thing kind of different about my routine is that I use SLS-free shampoo. My hair gets thin due to thyroid issues, and SLS can exacerbate the problem, so I've been using SLS-free for a few years now. aussie shampoo & conditioner rule! Thank you so much for sharing your hair care secrets! You really have the most beautiful hair. I'm definitely going to have to check out that smoothing shampoo + conditioner. I need all the help I can get. You're so lucky you have naturally gorgeous hair...#jealous! I started dying my hair in high school and that was pretty much the end of maintenance free hair! I recently grew my hair out which ironically has helped keep my routine uncomplicated because I pull it back into a wet bun and let it air dry most days. I totally need to try the Garnier oil because as much as I love Kerastase (amazing) it's very pricey! And I'm also a dry shampoo convert! I use the Dove version too for the days I want to extend a good blow out! Thanks for sharing these tips! Hot rollers!!! My mom has used hot rollers her entire life and I have never tried them but have always wanted to. Maybe I need to get a set, those ones are totally affordable!!! Also, I have been wanting to start taking biotin for awhile now, I need to make the jump and add it to my daily stuff! If my hair was your color I'd never dye it either! I'm about to dye mine your color as we speak, if that tells you anything! 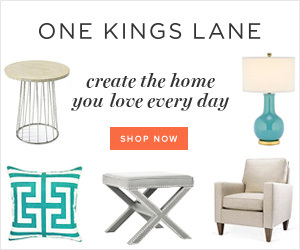 Great product list! I just got the Drybar Buttercup dryer a few weeks ago (planning to review it soon actually!). I don't mind spending money on hair care at the salon (unfortunately my natural color is not a good look so regular cut + color is necessary for me) but I've never spent a lot on what I use at home. I've been drying to improve the condition of my hair so when my Target blow dryer died a few weeks ago, I finally took the plunge on a fancy blowdryer. I don't think I've ever spent more than $30 on a blowdryer before so it was a big purchase, but I'm happy with it so far! I wanna try that Moroccan oil from Garnier! I love their other things in that line! Definitely going to try the Garnier line for sure! 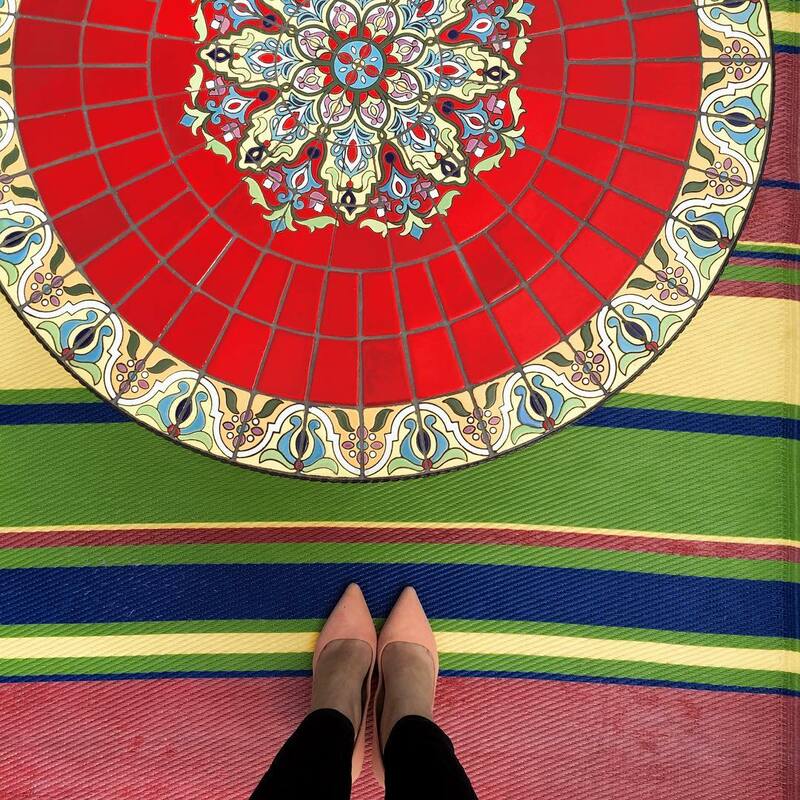 That Moroccan oil looks amazing! And if only I could have that hair in those photos! Perfection. It's crazy because when I was younger my hair was awesome. It didn't fall out much, it didn't really break. Now as I'm getting older, my hair has been falling out like crazy. I've tried Biotin to make it stronger but Biotin makes me breakout. It's a love/hate relationship with my hair. I dyed it using a semi-permanent hair color. I think it's all washed out by now but my hair still feels damaged. Oh yeah girl I swear by those elastics! We sell them at the Barre studio but I bought a bunch on Etsy for super cheap and they don't dent your hair it's awesome! Oh and prenatal target vitamins are amazing for length......I need to pick up more but I don't trust myself in Target right now with all the Halloween decorations I'm sure is there! You have great hair lady! I wish I had never colored mine (even though I've only ever done semi-permanent). I'm hoping to grow all the colored hair out while I'm pregnant! ha. I have always stuck with Pantene, though I use Aussie's 3 minute mask. It hydrates my hair the most and never any tangles, like with other conditioners. Love the Moroccan Oil too. I've never used an oil on my hair but apparently I need to. Does it make the frizzies go away? That Dry Bar kit is on my list too, I mean how cute is that hair dryer?! well crap, i totally missed this before our convo...you were probably thinking inside GIRL JUST GET TO MY BLOG. hahaha. Elnet is the jam! It's my favorite hair spray! Also, I am a huge fan of Aussie products. They work great, the smell is fantastic and the price is right. Love that you did this post, because you do have such beautiful hair!. I am a fan of the elnett spray, and I really need to invest in some rollers for my hair! You do have some heavenly hair :) I'm in love with my Remington wand! It's changed my whole hair game too... on days where I feel like doing more with my hair than just letting it go au naturale, haha. I LOVE Dove Dry Shampoo! That totally reminds me that I need to get some! You have the most gorgeous hair and are making me wish I had never colored mine! Good old fashioned Walmart brand Biotin works wonders when taken religiously! I feel like the only person that Elnet didn't work for ha? Love Aussie products though! I am addicted to dry shampoo and the morroccan oil spray. Use that stuff all the time. I have been wanting to try the Elnett... did you like it? I wish I had never started coloring my hair. Your hair looks so healthy and shiny. I want to try those hot curlers. I've tried so many different curling irons and wands and just totally fail at curling my hair. Your hair is so long and pretty! I've been using Brilliant Brunette products by John Frieda and my hair's been loving it. I'll have to dry the Dove dry shampoo, I'm still on the hunt for the perfect one! Love a good hair product post! :) I'm a fan of the Dove Dry Shampoo too. 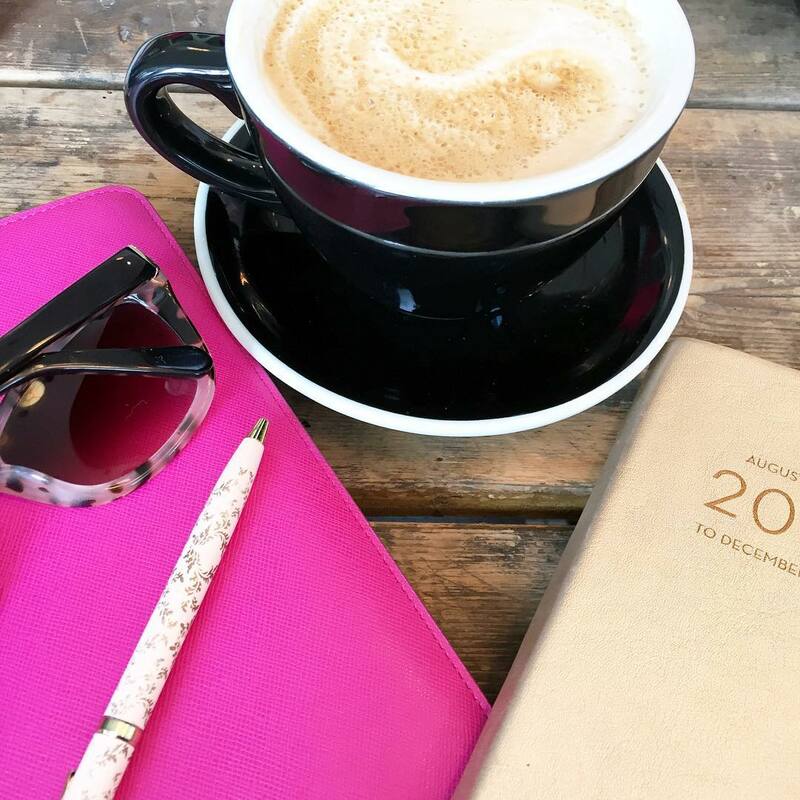 http://www.comfortably-chic.com — hosting my first giveaway on the blog today! Thanks for these recs, your hair always looks FABULOUS, so I'll be sure to check some out!! I've used ribbon ties almost exclusively for the last 2+ years, and swear by them, primarily bc they don't leave a dent in my hair (reason for the original purchase). PROS: cute colors and designs, no dent, don't squeeze your wrist like a fresh hair tie does when wearing. CONS: they stretch out like crazy. At that point you can cut and retie them, but eventually they become too small. DIY: you can buy these elastics at craft stores and make your own. XO! Dove dry shampoo is my JAM! I just got my hair done yesterday and my hair dresser said she was impressed out healthy my hair was since I get highlights - I swear it is all because of dry shampoo! Less washes = less styling = less damage! I really want to try hot rollers but I have really fine hair so I've always felt like it would give me an afro instead of the big voluminous curls I see other girls with. Which size do you find you use the most?